Sighisoara is one of the most beautiful medieval cities in Romania and one of the best preserved ones in Europe. 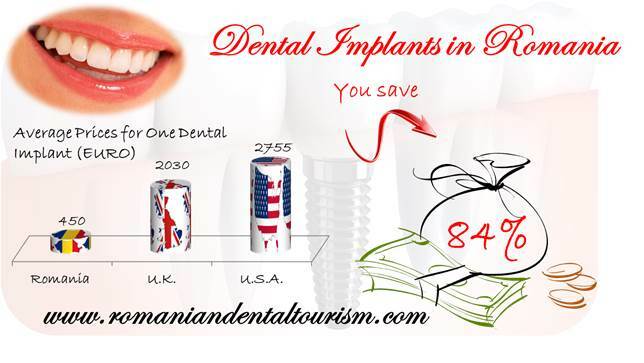 It is a World Heritage Site and an excellent destination for a city break if you are in Romania for a dental treatment. Sighisoara was founded in the 12th century by the Transylvanian Saxons. The city was awarded an urban status in the 1300s and became one of the most important cities in Transylvania and one with a strategic role. Sighisoara retains an authentic medieval appearance through its excellently preserved old houses, towers, and cobbled streets. It is one of the few fortified towns that are still inhabited in Eastern Europe. Visitors are easily charmed by the city and a simple stroll down the cobbled streets into the citadel is enough to take you back in time. Tourist attractions are available both inside the citadel and around it. The Clock Tower, Weapon Museum, Monastery Church or the House of Vlad Tepes can be visited once inside the citadel. The Clock Tower stands 60 meters tall and offers a beautiful view of the entire city and its surroundings. The Covered Staircase is well-preserved old staircase with a wooden roof that climbs up to the Church on the Hill. The towers belonging to the old citadel and surround the city are the Blacksmith’s Tower, the Butcher’s Tower, the Cobbler’s Tower, the Furrier’s Tower, the Ropemaker’s Tower, the Tailor’s Tower, the Tanner’s Tower and the Tinsmith’s Tower. 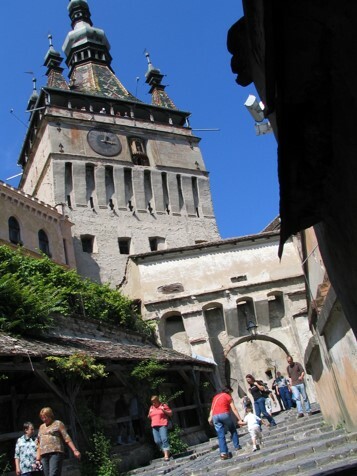 Sighisoara holds an annual medieval festival during the summer. Various cultural events, shows, music concerts, exhibitions, and medieval re-enactments take place during this time. Tourists who visit Sighisoara can find various accommodation options. Some restaurants have a rustic appearance and offer traditional Romanian food. The Casa Vlad Dracul restaurant is located below the house where Vlad the Impaler is said to have been born. Sighisoara is just one of the popular medieval cities in Romania. Sibiu, Brasov, and Cluj are other alternatives for those who want to spend more time in the country. 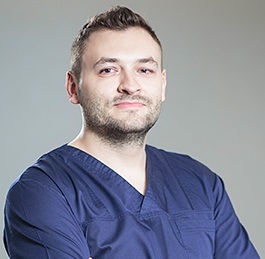 For more information about how to plan your dental trip in Romania, you can contact our dentists in Bucharest.